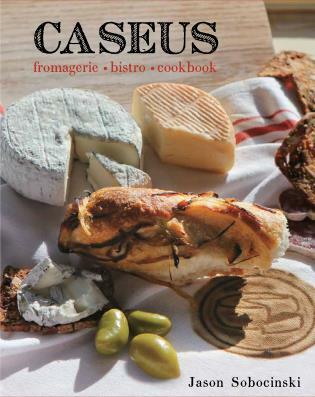 Jason Sobocinski, the owner and creator of New Haven’s award-winning bistro/cheese shop Caseus, comes from a long line of Italian food merchants. With his innovative cheese-centered brasserie, Jason succeeds in “extending our kitchen table” to welcome a steady stream of happy customers. He also hosts the Cooking Channel series "The Big Cheese," where he tours some of the best cheese makers in the country, and cooks with their cheese alongside celebrated local chefs.